Flixton Conservative Club are proud to announce that the popular Friday Brewery nights are back on after a long break. 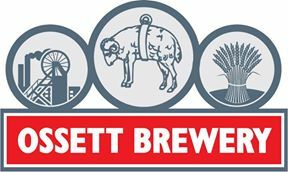 Our next brewery night will be Friday 8th February 2019 and features Ossett brewery. Live entertainment will be supplied by Leggo. Entrance still only £2.50, which includes Pie & Peas supper. We also have more entertainment nights planned and we will let you know nearer the time.